DP Squared can handle any and all types of projects ranging from simple Business Card designs & Stationery Packages, Logos and Corporate Branding to High End Marketing materials and Websites. With over 12 Years of industry experience we can get the job done at the highest quality and in a reasonable time frame. We have a 100% satisfaction guarantee on all our work because we monitor your projects from start to finish to maintain quality throughout. Your logo is the face of your company, which is why it's so important to invest in an experienced, professional design firm that will ensure your logo presents a powerful and lasting impression of your company. DP Squared will create an image that will stand out in today's market no matter what industry your in. We strive to be the best at what we do so your business becomes successful. "Your Success is our Success!" 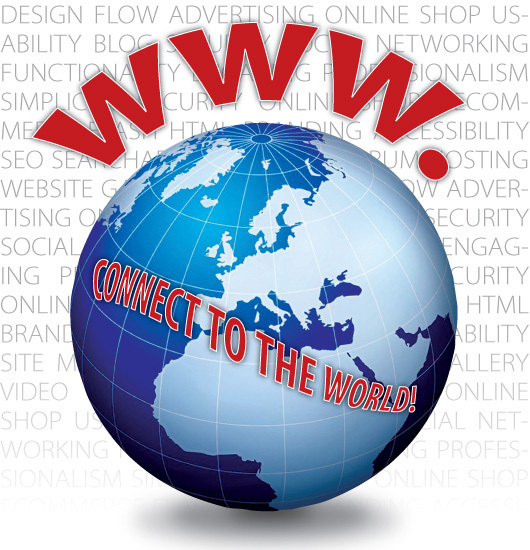 The Internet is the fastest growing industry in the world and DP Squared is up-to-date with the most recent web technologies and languages to make your website become a reality. From wireframes to animations, DP Squared takes care of every detail in the design and programming of the website; using clean and streamlined code for better Search Engine Optimization (SEO), the latest techniques for mobile compatibility, and using CSS3 to minimize the use of images for a fast-loading website. If you need to make your presence known in the web world, a well designed and interactive website DP Squared is your best option. 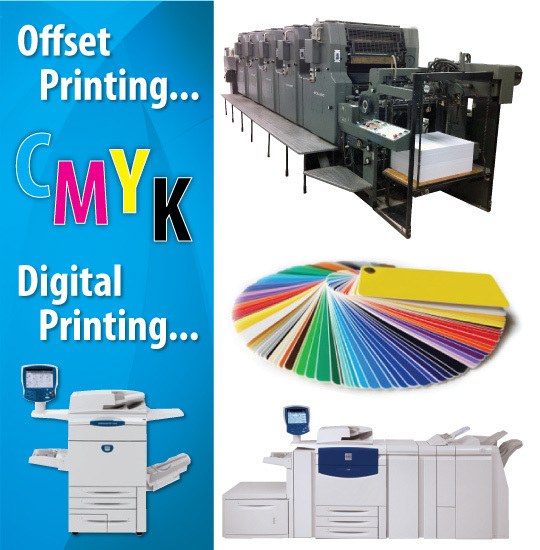 We offer a full range of printing options for our customers because every business is different. 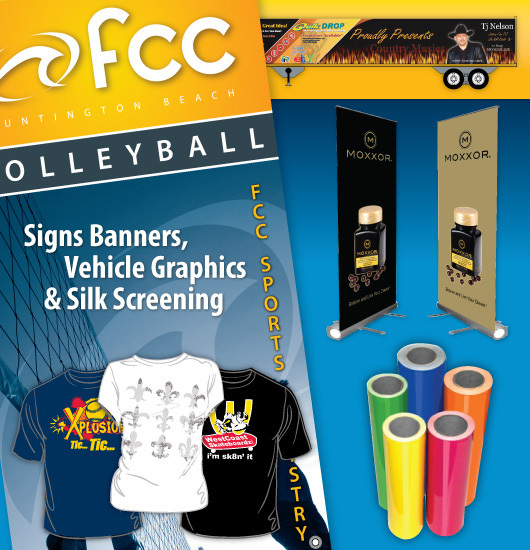 You have the option to print a small run of your marketing pieces for local distribution or the option to print on a larger scale for any state or nationwide advertising campaign. There are no minimum quantities at DP Squared! Q. Why does a design firm do there own printing when it is easier just to outsource a vender and mark it up? A. DP Squared believes in maintaining the highest quality possible from the beginning to end! 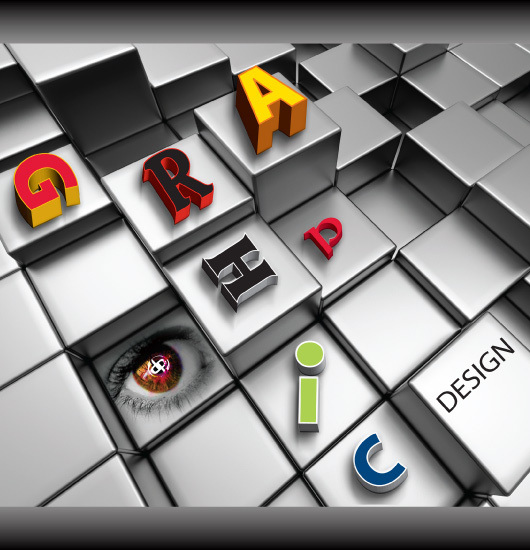 Not only do we design your marketing materials, we produce the final product using our own equipment. This way we can monitor your job all the way into your hands. Who knows your job better than the person/company who designs it? Full Color Offset Printing (process color plus spot color option). 1, 2 or 3 Spot Color Printing using the standard Pantone color chart. Digital Black and White (docutech or high quality photo bw). With your ideas and our capabilities you're guaranteed to get what you pay for! Great for Family Reunions, School or City Sports, Clothing Line, Business Apparel, and Uniforms.